"Product distribution only through our authorized network"
"Putting the customer first requires a deeply important commitment to you, our Authorized Cambridge Distributors. Unlike other manufacturers in our industry, it begins with a policy whereby 100% of all sales of Cambridge Products are distributed through an Authorized Cambridge Distributor Network comprised of strategically positioned locations to serve our market areas. No exceptions. The goal of this unwavering policy is the assurance of consistent quality and value in the marketplace." "In addition to a superior product and unmatched customer service, providing optimum sales, technical and marketing support is just part of our 12-Point "Distributor First" Commitment." Cambridge is one of our favorite retailers because they make sure that distributors get the best deal. We use benefit to help you get the best deal when it comes to Pavers and other stones for your walkways. 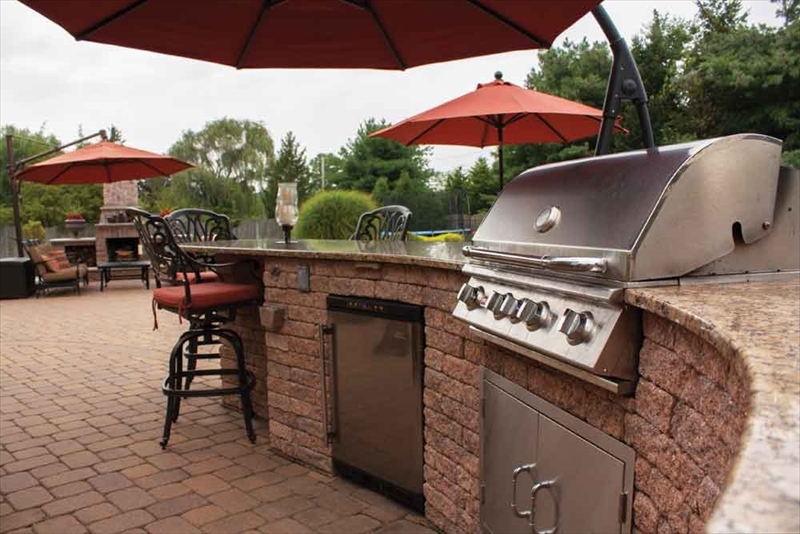 In addition to quality customer service, Cambridge offers quality products to support every customer in creating the hardscape of their dreams. If you would like more information about our partnership with Cambridge, fill out our contact form here or click the picture below to go to their website.